In an outstanding showdown that came down to the final shot, FC Barcelona stayed undefeated in Group C by downing Fenerbahce Ulker Istanbul 78-80 on the road on Thursday. Barcelona leads Group C with a 4-0 record, while Fenerbahce dropped to 2-2. Brad Oleson paced the winners with 16 points on 4-of-4 three-point shooting. 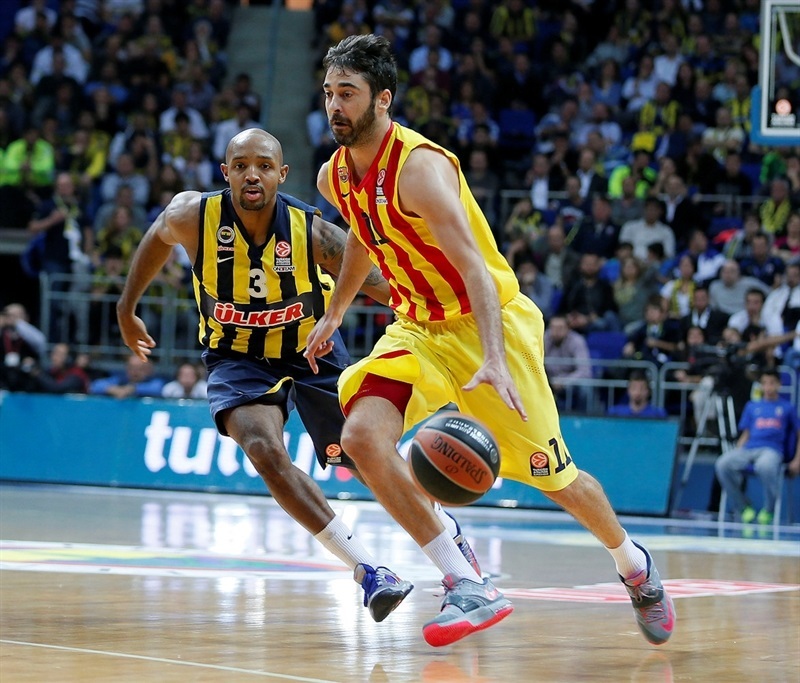 Justin Doellman and Ante Tomic each added 12, while Juan Carlos Navarro had 11 for Barcelona. 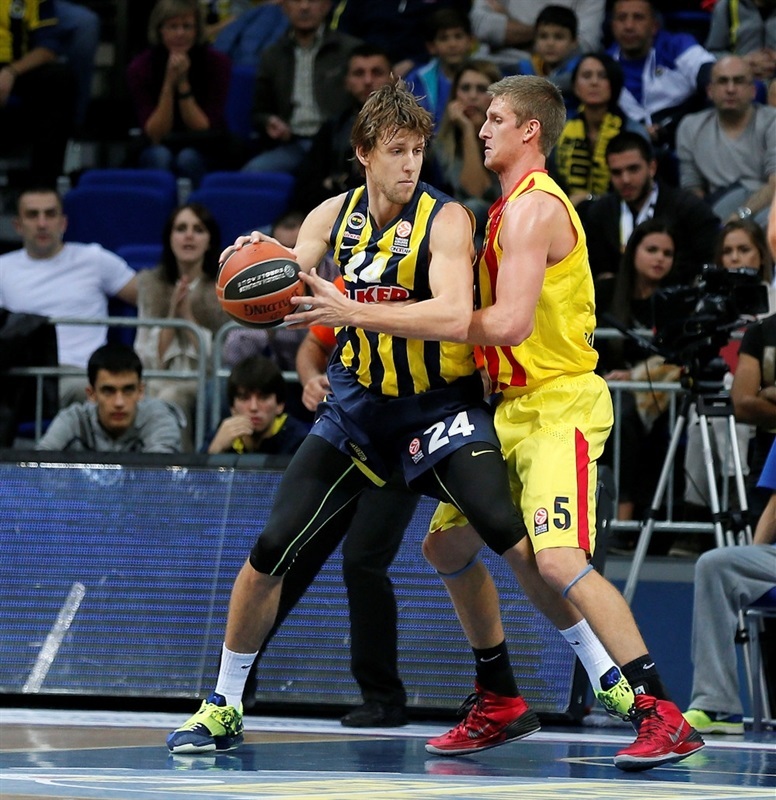 Luka Zoric led Fenerbahce with 18 points on 9-of-10 two-point shooting and 10 rebounds. Andrew Goudelock added 16, Nemanja Bjelica had 14 while Emir Preldzic got 11 for the hosts. A driving layup by Bjelica gave Fenerbahce a 21-19 lead after 10 minutes and a wild buzzer-beating triple by Huertas tied the game, 41-41, at halftime. Goudelock shined after the break and a four-meter jumper by Preldzic gave the hosts a 58-51 margin late in the third quarter. Oleson had 5 points in a 0-11 run that put Barcelona ahead for good and sank back-to-back triples for a 64-72 Barcelona edge. Fenerbahce rallied and got within 78-80 on a jumper by Hickman. The hosts had the chance to win the game but Hickman and Preldzic missed respective three-point shots with 39 and 4 seconds left, respectively. 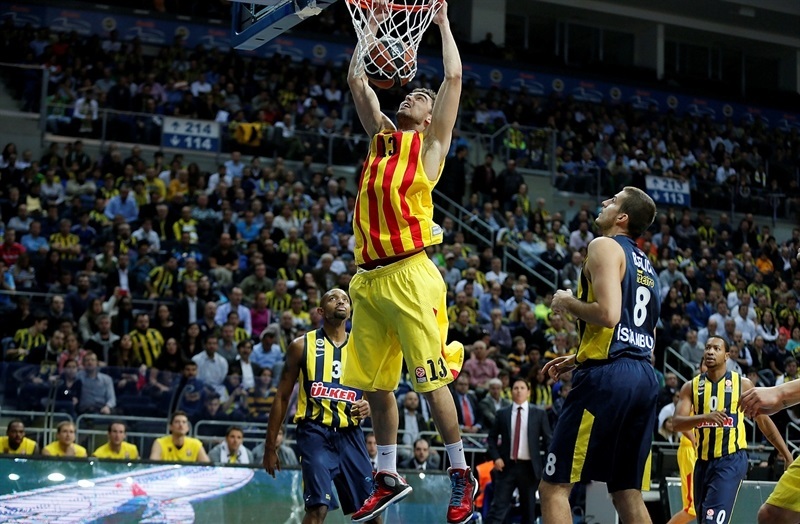 Semih Erden got Fenerbahce going with a put-back basket, which Ante Tomic matched with an alley-oop layup. Emir Preldzic sank a one-handed jumper, but a three-pointer by Juan Carlos Navarro and a wild dunk by Justin Doellman highlighted a 0-6 Barcelona run, good for a 4-8 lead. Preldzic and Zoric fueled an 8-0 run that Ricky Hickman capped with a layup for a 12-8 score. Doellman nailed a catch-and-shoot three-pointer and even after Jan Vesely stepped up with a tip-in, Tomas Satoransky scored in penetration and fed Alex Abrines for an alley-oop slam, forcing Fenerbahce to call timeout at 14-15. Zoric ignited the crowd with a huge slam in traffic which Navarro matched with a left-handed 'bomba'. 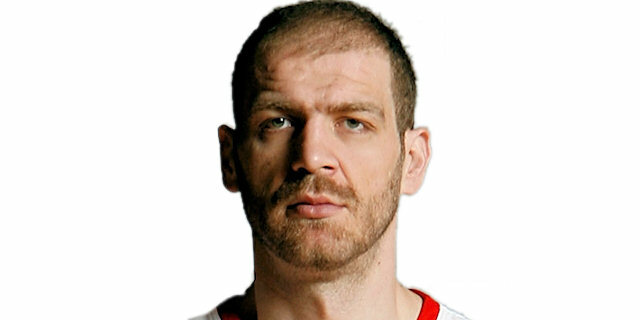 Zoric kept pacing Fenerbahce with a put-back basket. Satoransky shined with a dunk and a free throw by Bogdan Bogdanovic tied it at 19-19. 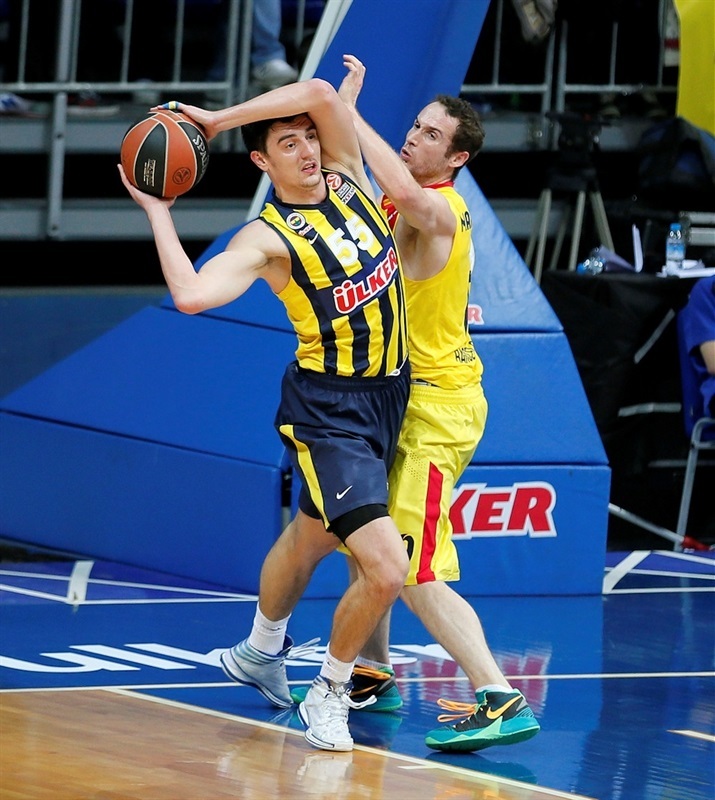 Nemanja Bjelica took over with a driving layup to put Fenerbahce back ahead, 21-19, after 10 minutes. Andrew Goudelock found his first points early in the second quarter. Tibor Pleiss scored down low, but a driving layup by Preldzic restored a 4-point Fenerbahce lead. 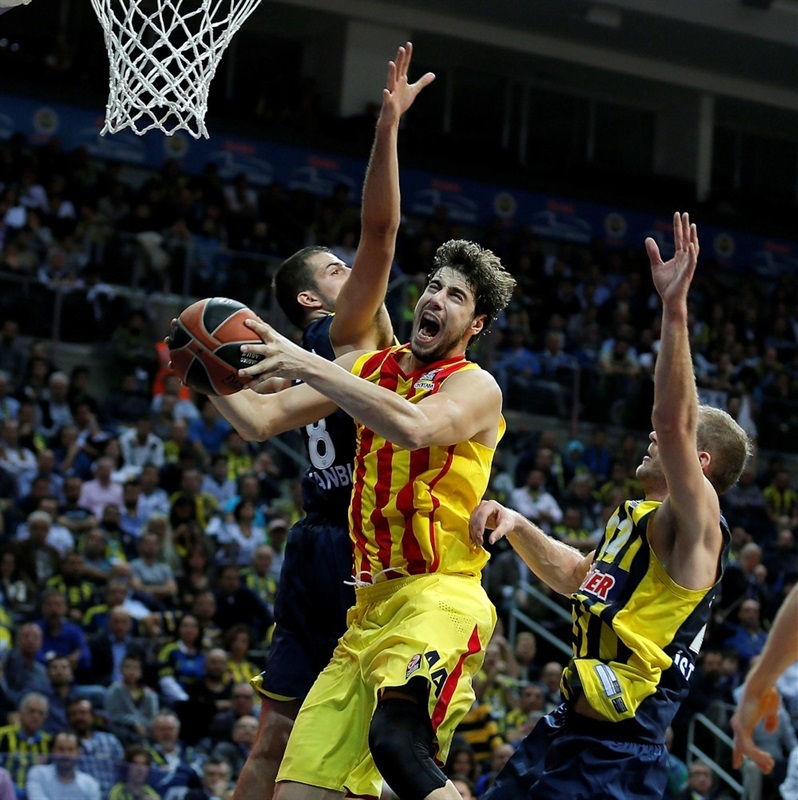 Zoric took over with another put-back basket as Barcelona struggled to find open shots. Marcelinho Huertas buried a close shot and fed Tomic for a three-point play that brought the guests within 27-26. Zoric ignited the crowd with a fast break slam and matched Maciej Lampe's jump hook with a baseline jumper, but a three-pointer by Brad Oleson tied it at 31-31. Zoric found Bjelica for a layup. Tomic split foul shots and a jumper by Oleson put Barcelona back ahead, 33-34. Preldzic shined with a big basket in the low post and a layup-plus-foul by Bjelica gave Fenerbahce a 38-34 edge. Navarro and Tomic hit free throws. Vesely scored in transition before a wild, outstanding, buzzer-beating three-pointer by Huertas tied it again, 41-41, at halftime. 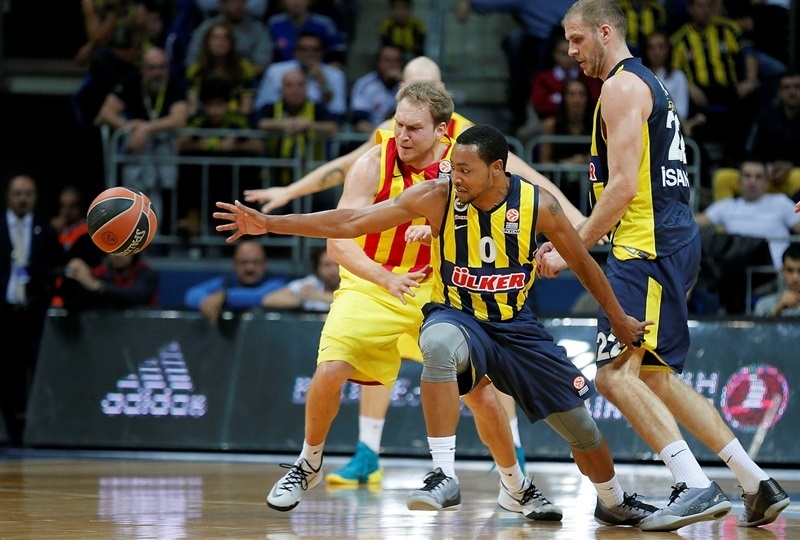 Goudelock took over with a quick break right after the break and a jumper by Hickman gave Fenerbahce a 45-41 lead. Tomic scored around the basket and soon banked in a jump hook to tie things. Bjelica found space for an uncontested three-pointer, but Doellman answered with a put-back layup. Goudelck struck from downtown for a 51-47 Fenerbahce advantage. Hickman split free throws and an off-balance basket by Goudelock made it a 7-point game. Lampe made free throws and a jumper by Zoric kept Fenerbahce way ahead, 56-49. 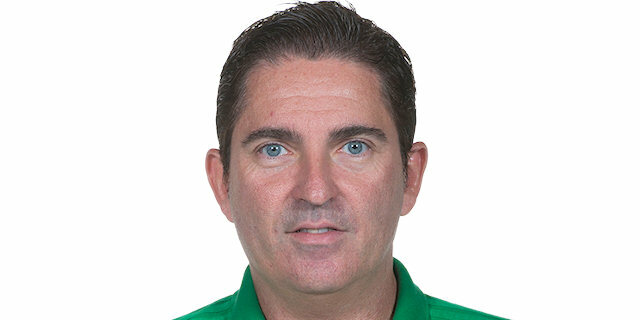 After Huertas sank his trademark running jumper, Preldzic downed a four-meter shot. A three-point play by Doellman brought Barcelona within 58-54. 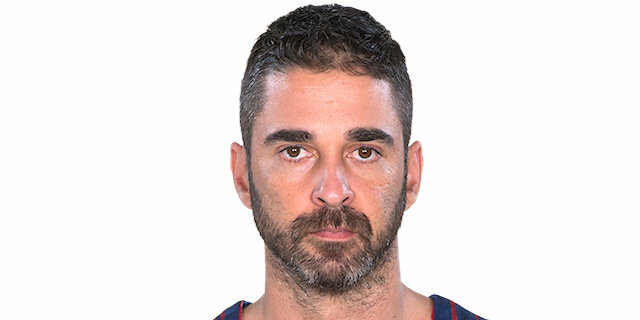 Barcelona found a new go-to guy in Oleson, who followed a three-pointer with a reverse layup to put the guests back ahead, 58-60. Doellman capped a 0-11 Barcelona run with a fast break layup, before Hickman stepped up with a floater. Free throws by Pleiss gave the guests a 60-64 edge. Huertas sank another running jumper early in the fourth quarter. Bjelica took over with a driving basket and Zoric added a reverse layup to get his team within 64-66. Oleson sank another three-pointer, and another one to break the game open, 64-72, with eight minutes to go. Goudelock hit a floating layup, but Pleiss split free throws and a fast break slam by Abrines made it 66-75. 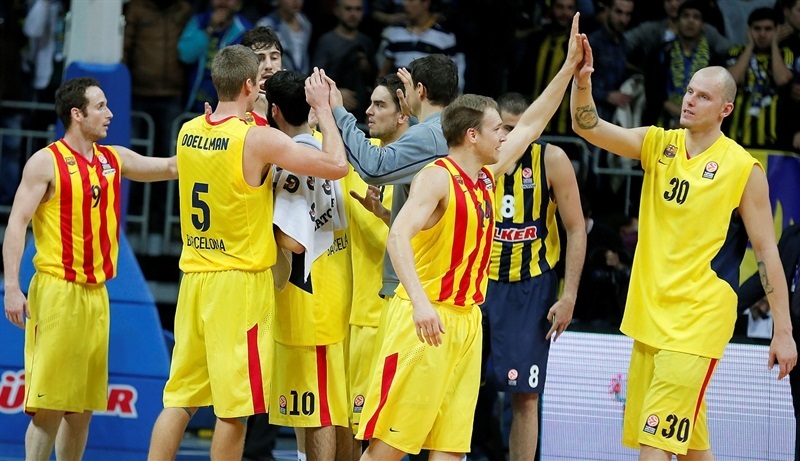 Goudelock scored again and a three-point play by Bogdanovic gave Fenerbahce hope at 71-75. 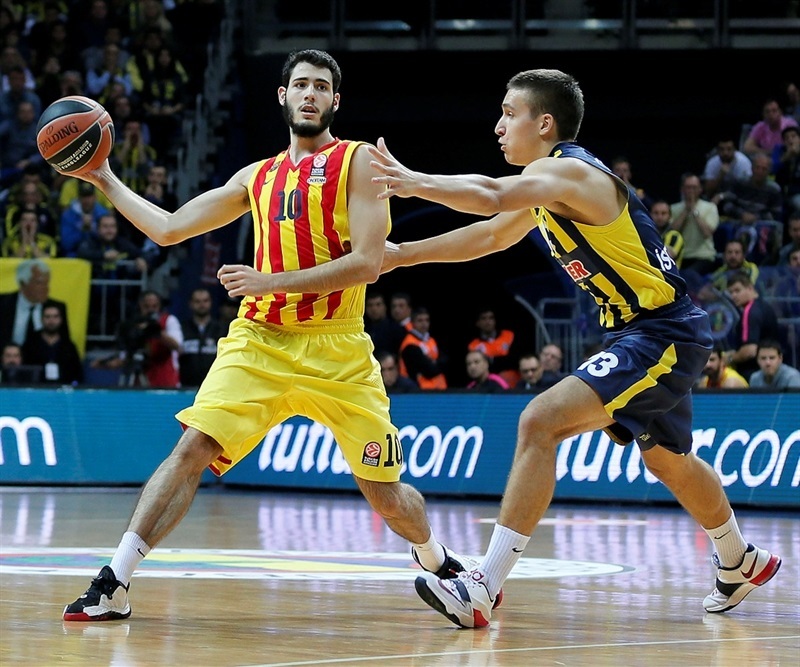 Abrines hit a six-meter jumper, as Barcelona held the hosts scoreless for two minutes. Zoric nailed a mid-range jumper to get to 73-77 with three minutes left. Navarro struck from downtown, but Goudelock answered with a wild three-point play and Hickman added a jumper that made it 78-80. Hickman missed from downtown already in the final minute, but Fenerbahce got the ball back with 16 seconds left. Preldzic tried to win the game with a three-point shot, but he missed and Barcelona returned home with a thrilling road win. "It was a game we expected to be very tough and very hard. We tried to prepare this game, and I believe in many moments we played good basketball. Barcelona is a team that offensively has a lot of good options, and they tried to use it. 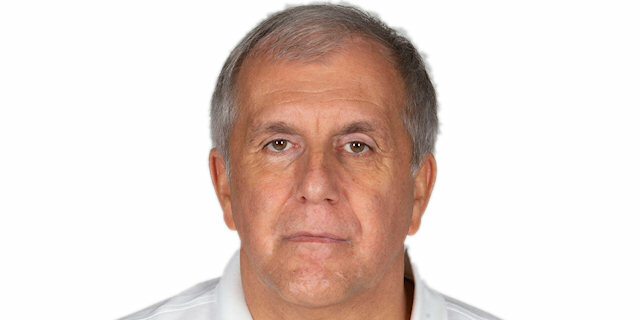 So, it is not really easy to play 40 minutes of good defense against them. But, I can say I am satisfied and proud of my players when I think about the way we played for 40 minutes. One ball and very small details decided the winner. I believe that we have many reasons to continue working like we did until now, and to think we have the possibility to be among the Top 16 teams in Europe. The way we looked today compared to seven days ago against Panathinaikos was completely different. We must continue like this." "We are happy for this win in a tough, balanced game. We played better in the second half apart from the final three minutes, in which we lost control and lost part of the good job we had done. We managed to get this important win and are happy about it. It was a great moment for us because it was the Game of the Week, an important game and we are happy with this win. We will see what happens in this group, but right now, with four wins, we are happy." "We lost a game which we could have win. We didn’t play well especially in crunch time. Barcelona is a very experienced team and they did the right things better than us in the right moments. We will keep on fighting." "First of all, I am really happy for being able to play 30 minutes and help the team. It was important to win this game after a loss in the Spanish League. We wanted to win in a difficult court like this. They played better in the first half, getting a lot of fast break points and we managed to get control the game midway through the third quarter. The end of a game was a bit strange, but I think we deserved to win this game. We have to carry on; there is a long road ahead of us. We have to try to win every game."